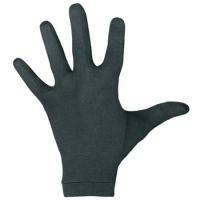 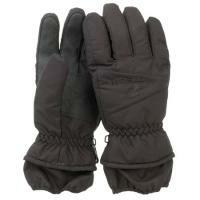 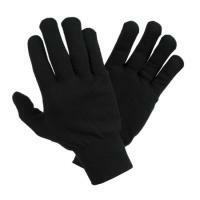 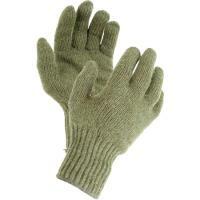 Medium weight, premium ragg wool keeps hands warm. 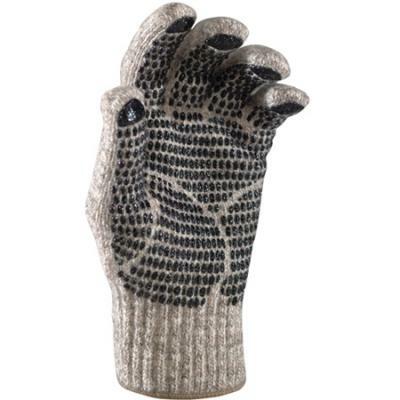 Features rugged, supple gripper dots for firm hold. 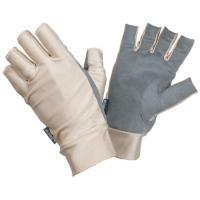 Elastic cuff keeps wrists covered. 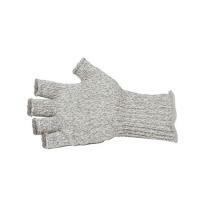 85% wool, 15% nylon (except 2% spandex at cuff).